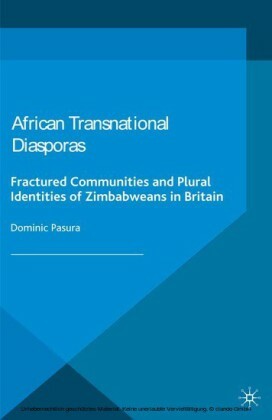 The extensive literature relating to the African diaspora has tended to concentrate on the descendants of those who left Africa as part of the slave trade to North America. 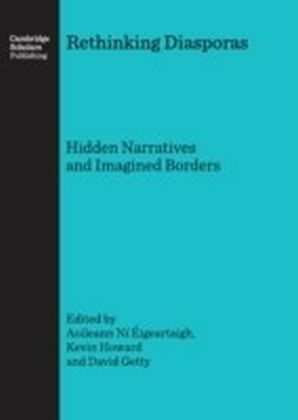 This important new book gathers together work on more recent waves of African migration from some of the most exciting thinkers on the contemporary diaspora. 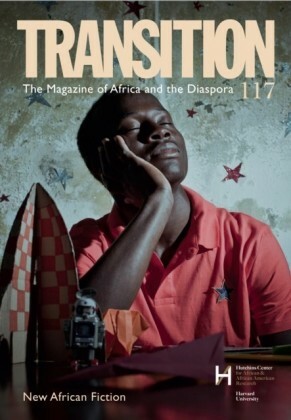 Concentrating particularly on the last 20 years, the contributions look to the United States and beyond to diaspora settlement in the UK and Northern Europe. 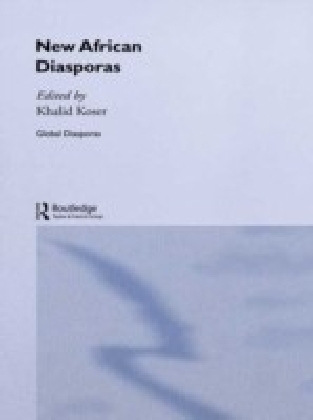 New African Diasporas looks at a range of different types of diaspora - legal and illegal, professional and low-skilled, asylum seekers and 'economic migrants' - and includes chapters on diasporic communities originating in Cote d'Ivoire, Democratic Republic of Congo, Eritrea, Ghana, Senegal and Somalia. 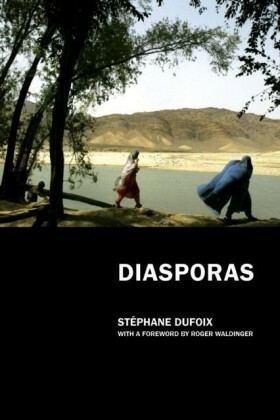 It also examines often neglected differences based on gender, class and generation in the process. 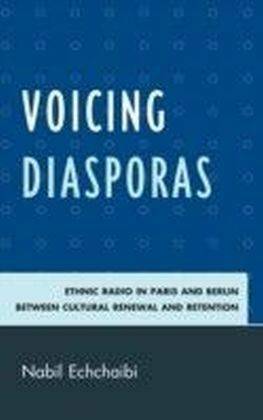 This book will be essential reading for anyone with an interest in the African diaspora and provides the most wide-ranging picture of the new African diaspora yet.